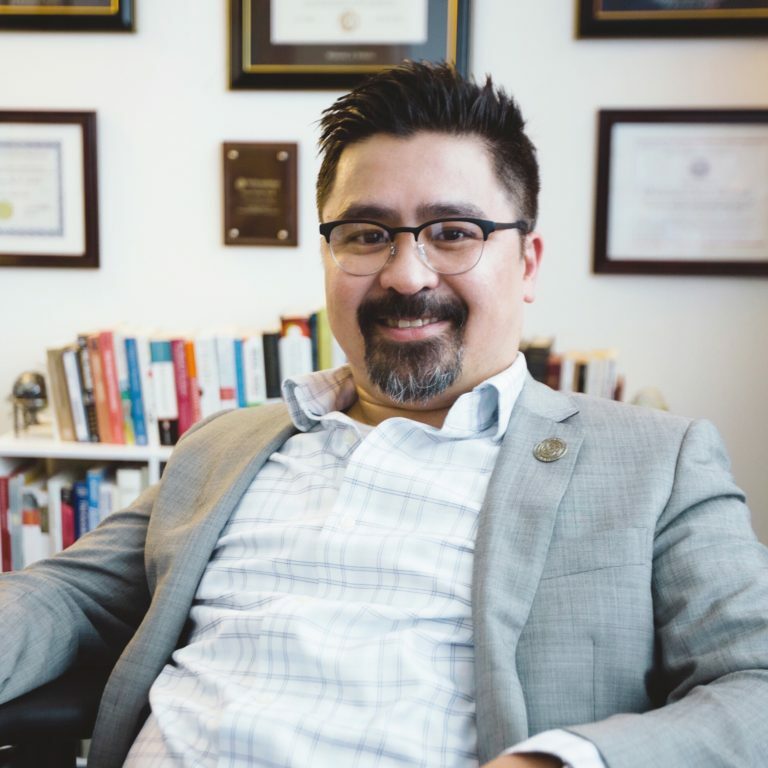 In this discussion with Buzzfeed, Dr. Eleazar Eusebio, department chair, School Psychology, Washington, D.C. Campus, details nine ways to keep your brain sharp and improve your memory. “Reading is one of most influential exercises. It’s the most proven way to support brain health because we have evidence of early reading and its direct influence to one’s success in life.” Read the article.